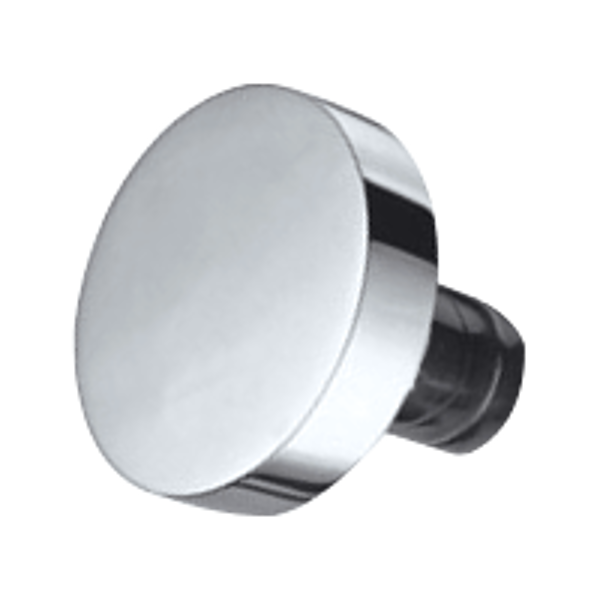 Dorma PH 8020 Knob to suit the Dorma PHT 07 External Trim. 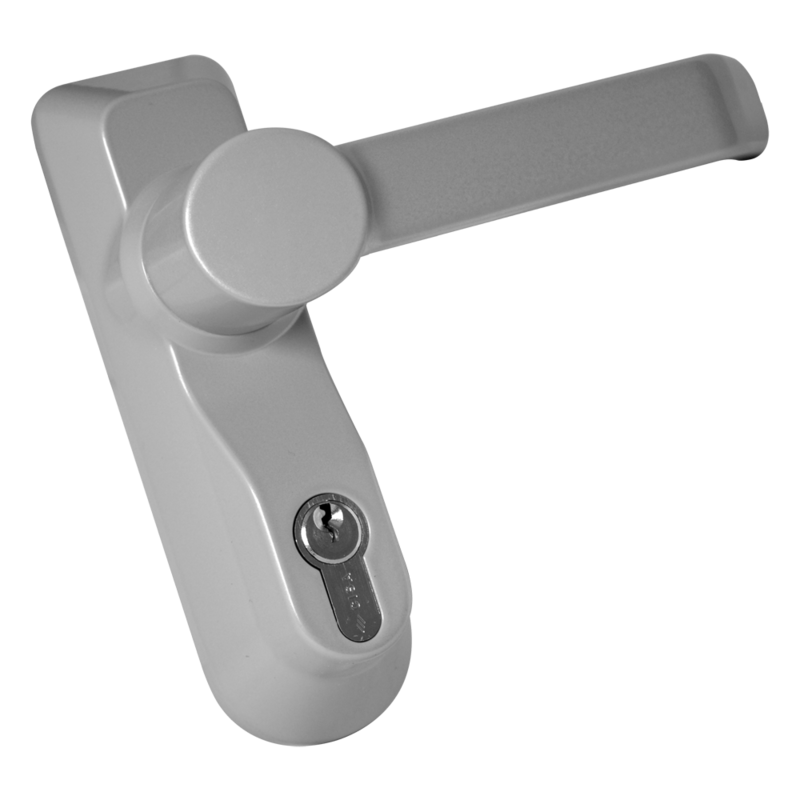 Dorma PHT 01 External Trim Lever Handle to suit the PHA 2000 range of exit hardware. 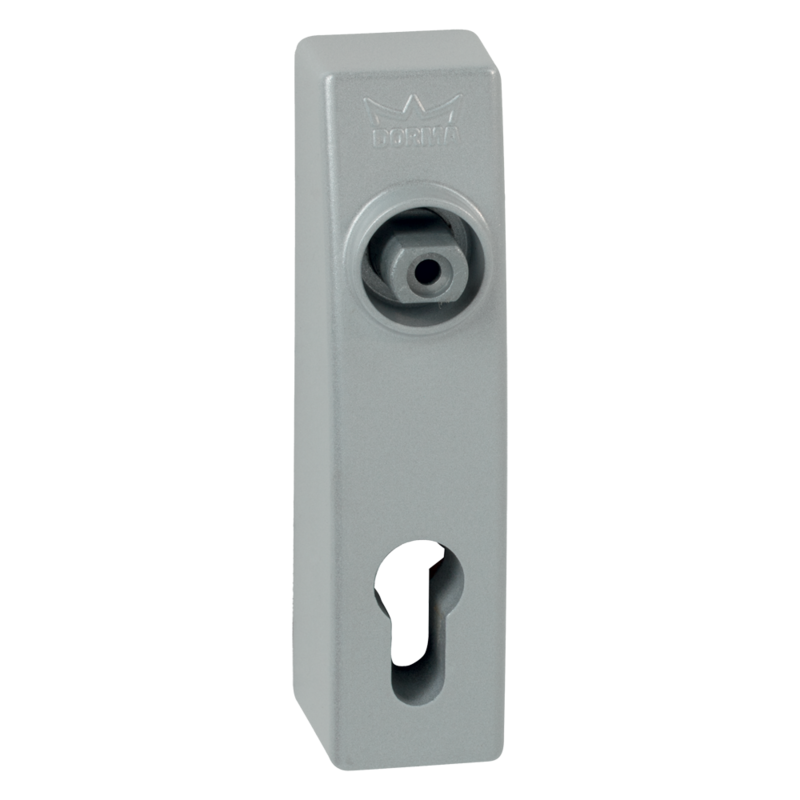 This Euro-profile unit is suitable for use on standard doors with a leaf thickness of up to 60mm and is supplied with a lever handle, spindle and two fixing bolts. 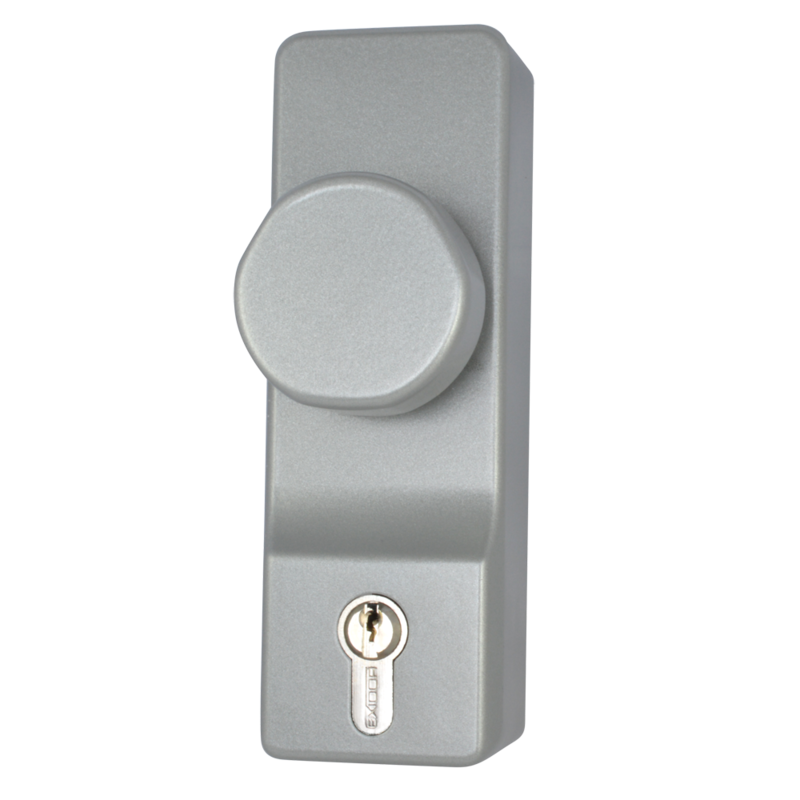 Dorma PHT 06 External Trim Lever Knob to suit the PHA 2000 range of exit hardware. 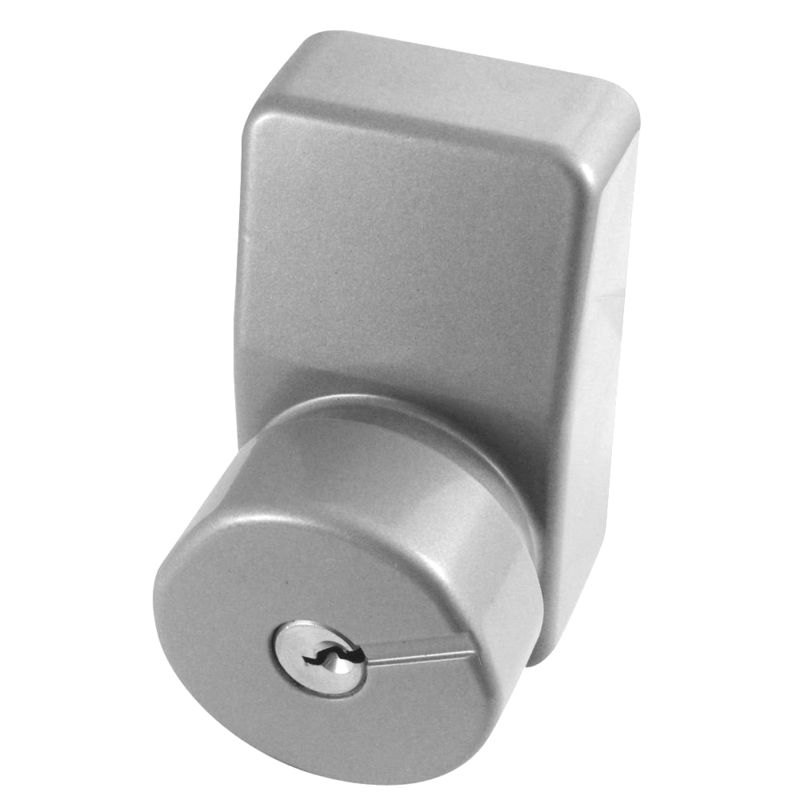 This Euro-profile unit is suitable for use on standard doors with a leaf thickness of up to 60mm and is supplied with a lever handle spindle and two cylinder fixing bolts. 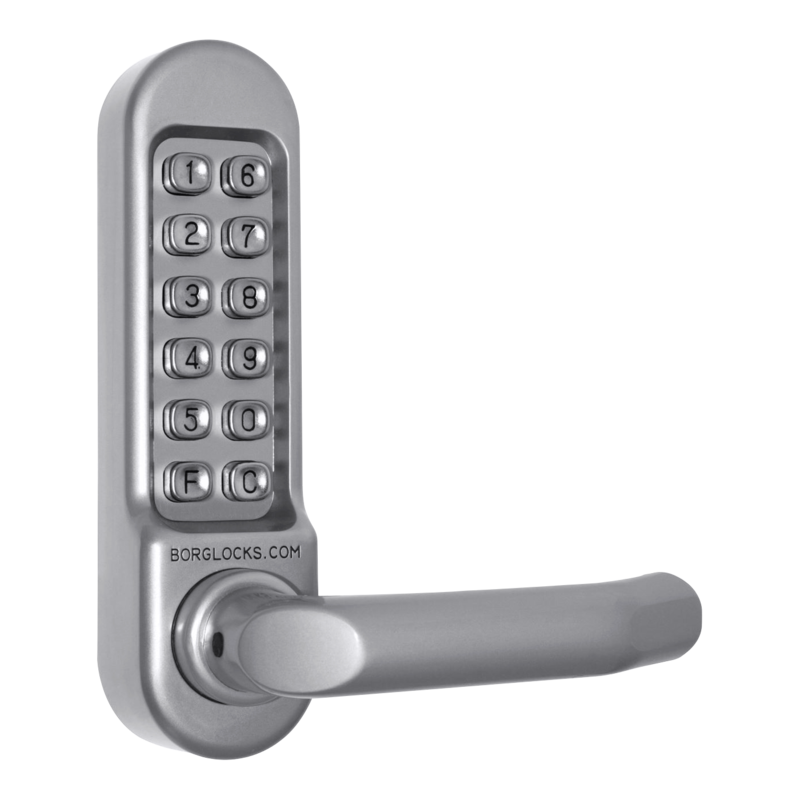 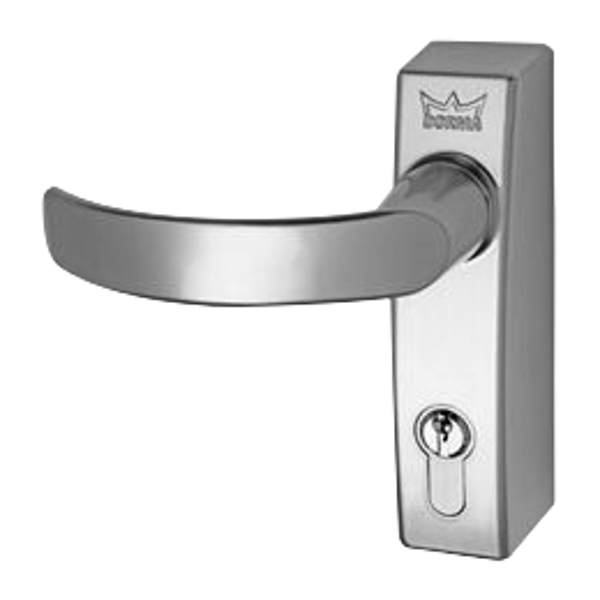 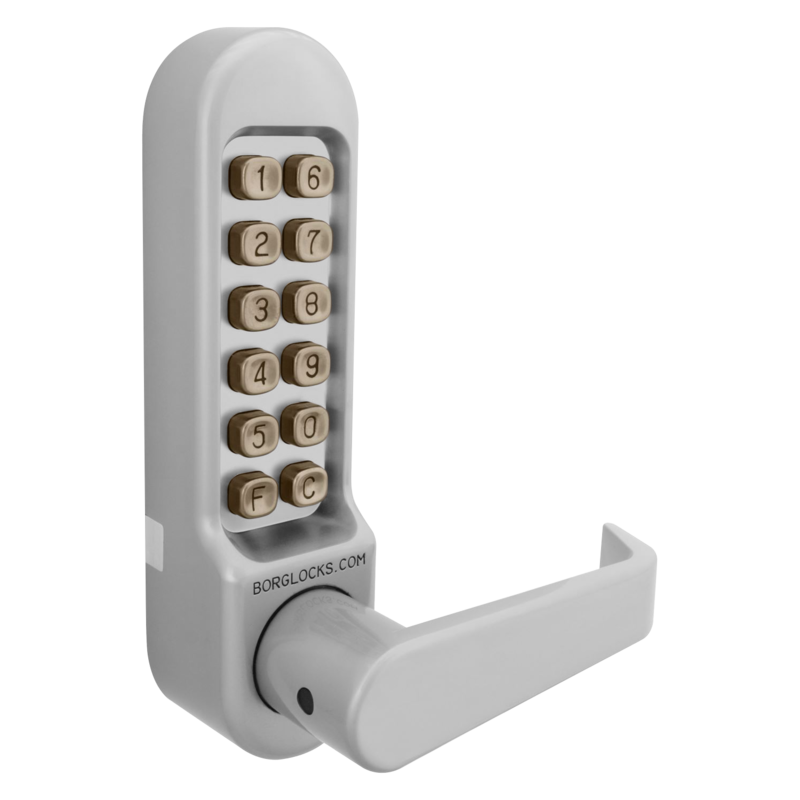 Please note that this model has a fixed knob and the bolt is operated by the euro profile cylinder. 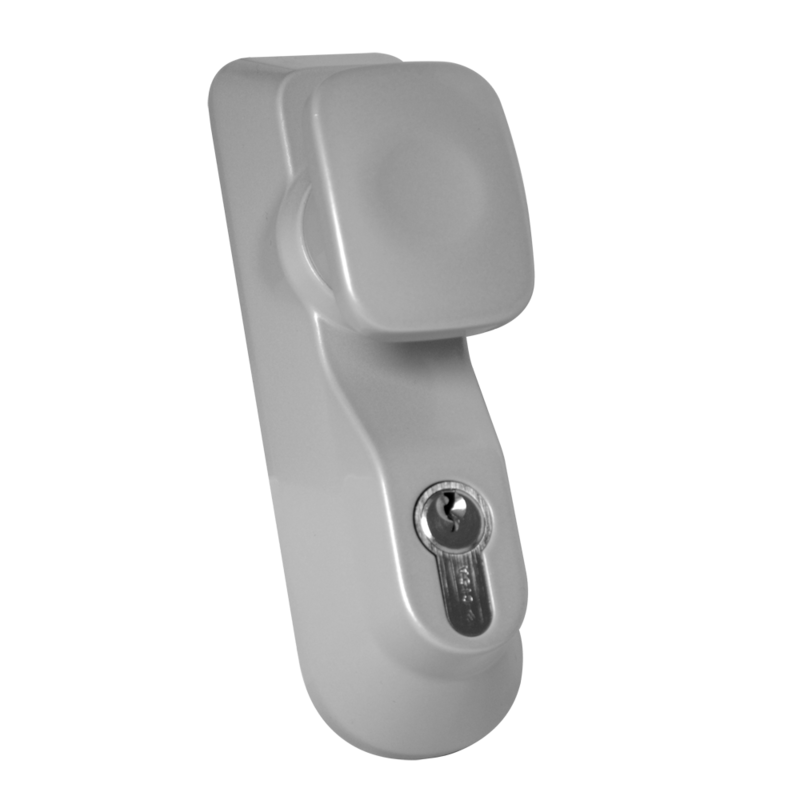 Dorma PHT 07 External Trim to suit the PHA 2000 range of exit hardware. 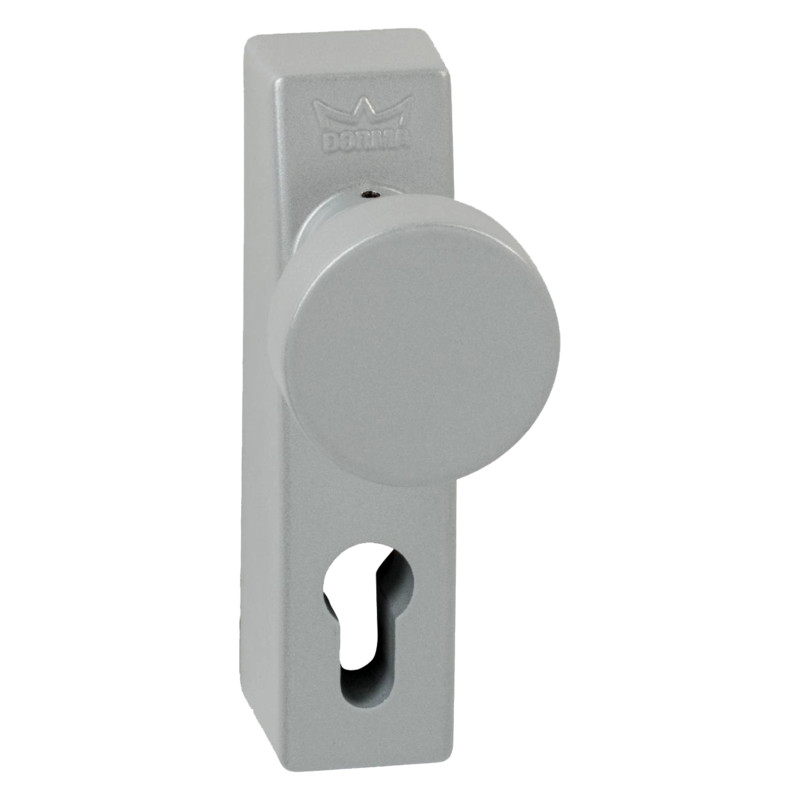 This Euro-profile modular unit is suitable for use on standard doors with a leaf thickness of up to 60mm and is supplied with a lever handle spindle and two cylinder fixing bolts.